If you have read very many blogs or been on Pinterest for hours like me recently, you know that everyone is doing gift guides for Christmas. Well, maybe not everyone but all the "cool kids" are doing them! 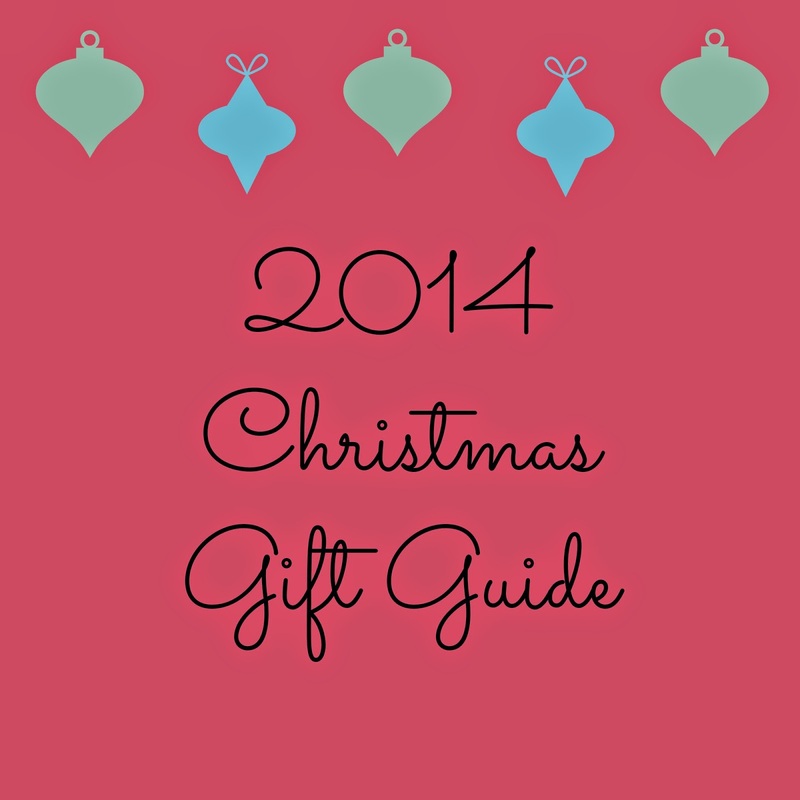 So now it's time for my gift guide which also happens to be my wish list! Lifefactory has a variety of sizes, colors, and caps. This made my list because it is a glass bottle and looks good (hey, I can want a cool looking bottle!). You can find these directly at Lifefactory or other retailers like Amazon. A healthy salad dressing is something that is tough to find, one without lots of nasty ingredients and sugar. Making your own salad dressing is the best option. I love this since it is an actual salad dressing bottle and includes recipes on the bottle to make your own dressing! What else could you ask for?! You can purchase here. Doesn't this just look fabulous? 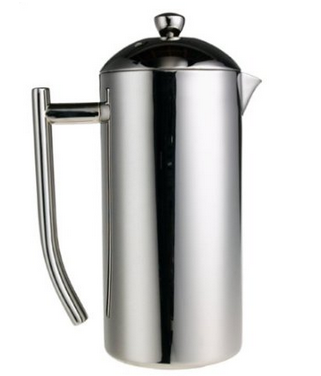 Now just imagine how good the coffee will be as you pour it out of this stunning french press. It is 100% stainless steel, so no risk of getting nasty things from plastic! You can purchase here. I have wanted one of these lights for awhile now so I had to include it on the gift guide! 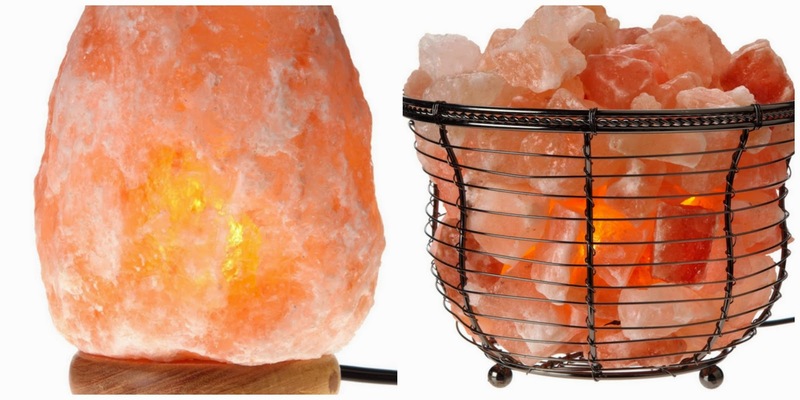 If you have not heard of these Himalayan salt lamps, check out this article explaining the benefits of using these lamps. Purchase the solid lamp here or the basket one here. These have been on my wish list for a couple of years. Isn't this just the greatest bag to carry a camera and your other everyday essentials!? 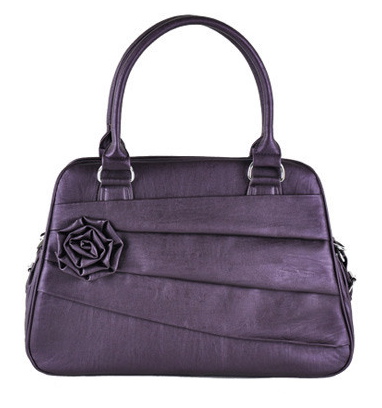 They have a wide variety of styles and colors. 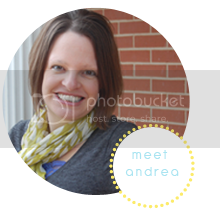 Check them out for the photographer in your life!!! I have not tried these before but have heard good things about them. This is a natural way to gently exfoliate your face. Are these part of your skincare routine? 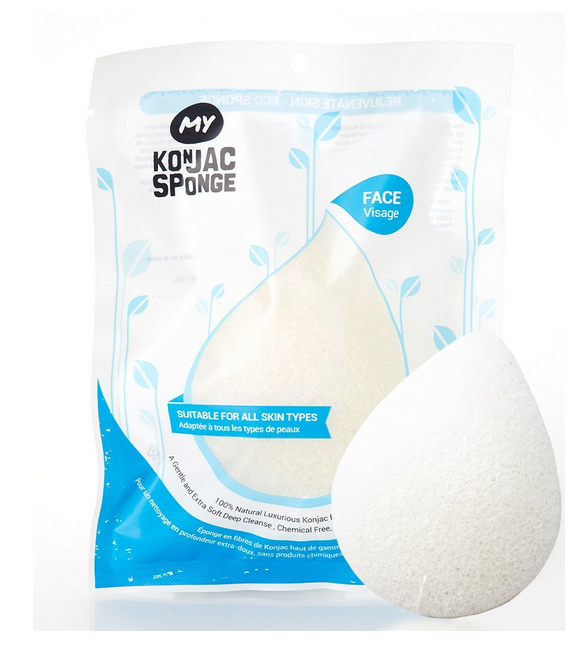 If so I would love to know how you like using these sponges. You can order them here. These would make great stocking stuffers! If you watch cooking shows you know this little kitchen gadget is very helpful. And this can also be used to make your own soap! Check it out here. For those that do not watch Rachel Ray on the Food Network, she always uses a bowl for her food scraps. This is a great way to save trips to the sink or trashcan while cooking. And if you compost, just fill it up throughout the day and then take it out to compost after dinner. 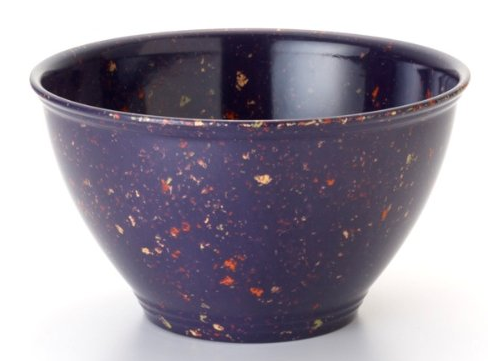 Having this fun bowl to throw garbage in would make cooking just a little more fun and stylish! You can find them at Target and of course Amazon. 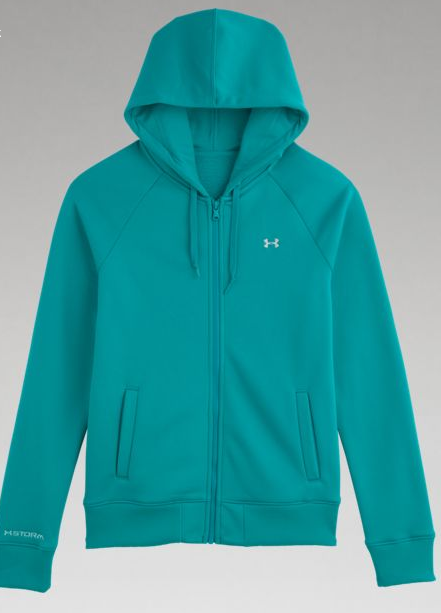 Who doesn't love a new hoodie for cold weather?! I do, but this is something I always put off buying since I usually need other things much more than a new hoodie or a jacket. Wouldn't these make a great addition to the kitchen. They are so fun and colorful! 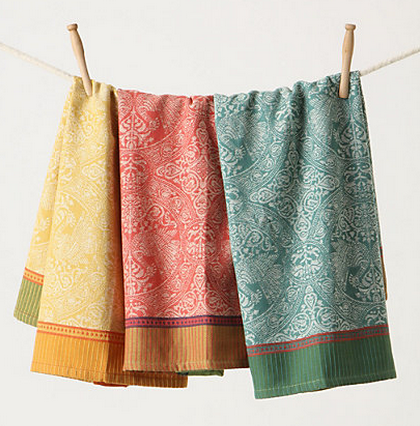 I might have trouble wanting to use them for fear they would get stained like most of my kitchen towels. Hope this gave you some ideas for people on your gift or some things you want to add to your own list. What do you have on your wish list this year? While looking on Pinterest this weekend I have noticed several creative ways that families do gifts at Christmas. Jen Hatmaker explains how her family breaks down gifts into these categories: Something you want, something you need, something to wear, something to read, something to give. This post is also her gift guide, which has some great ideas and companies that have a great mission and give back! I love those water bottles. I just got a new one, but I've been eyeing that one! what is the most effective male enhancement pill Each day of the 7-day diet program features the very best foods for fat loss , being high protein, high fibers foods (a combination that research shows can help with weight loss by keeping you feeling fuller for longer), and strategically balances calories throughout the day so you won't feel starved. The calorie totals are listed next to each meal so you can easily swap things in and out as you see fit. Couple this healthy meal plan with daily exercise and you're on the right track to reduce the weight.